Bill Cosby is hard at work putting together a “dream team” of attorneys to represent him in November at his retrial in Pennsylvania for sexual assault charges. The comedian has hired an attorney who previously represented Michael Jackson. 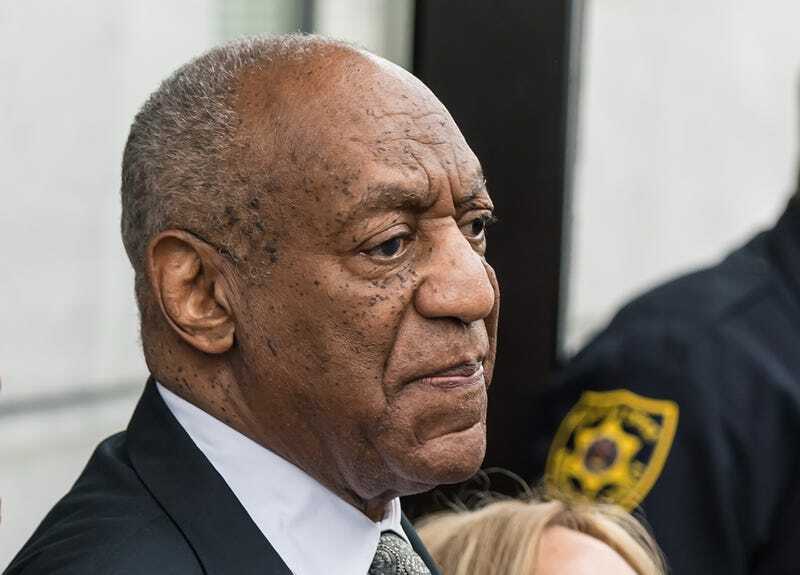 The Associated Press reports that the 80-year-old Cosby is rebuilding his legal team after the lawyers from his first trial in June said that they wanted off the case. The new team includes Tom Mesereau, Sam Silver and Kathleen Bliss. According to Philly.com, Mesereau has been interested in representing Cosby since 2015, when the comedian was first charged in the Andrea Constand case. Mesereau represented Jackson in his 2004 child-molestation trial and won an acquittal. His list of former clients also includes boxer Mike Tyson, actor Robert Blake and Death Row Records founder Marion “Suge” Knight. Silver represented now-imprisoned former U.S. Rep. Chaka Fattah of Pennsylvania in a corruption case. Silver has been a part of Cosby’s legal team since last year, and his primary focus has been civil cases involving the allegations of the more than 50 women who have accused Cosby of drugging and assaulting them. Bliss is a former federal prosecutor who now manages a boutique law firm in Las Vegas. In June, Cosby’s first trial on charges that he drugged and molested Constand at his Philadelphia home in 2004 ended in a hung jury. Cosby has denied all charges.